This is life, and because it is life, bad things will always happen. We can't completely stop bad things from happening, no matter how we try. So just as bad things will always happen, so also fake products will always be manufactured and sold to the millions of unsuspecting victims who are willing to purchase them. 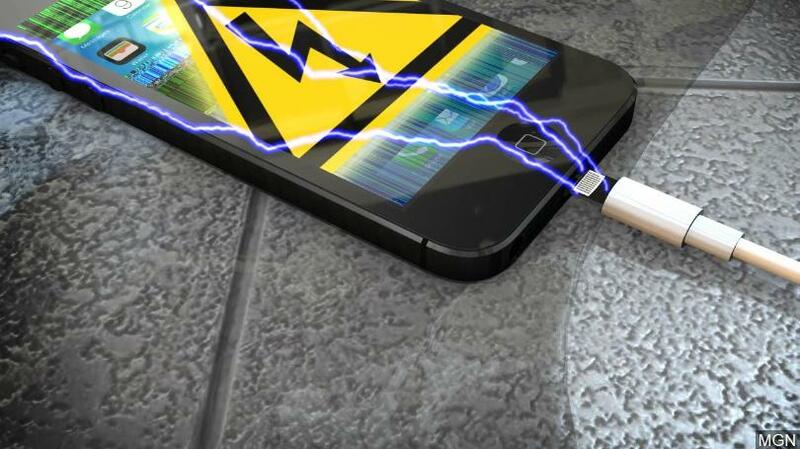 And speaking of a particular place where we see billions of fake products everyday, it is in the smart phone industry, and today we will be discussing about fake smart phone chargers, and how you can be on the safer side, in order to save maybe your life in certain cases, save your phones and other electronic gadgets, and save your pockets too, from extortion. So first of all, let us discuss some of the dangers of using a fake phone charger, then after that, we will talk about, how you can easily identify a fake phone charger, when you see one, to help you make better, your smart phones charger purchases. 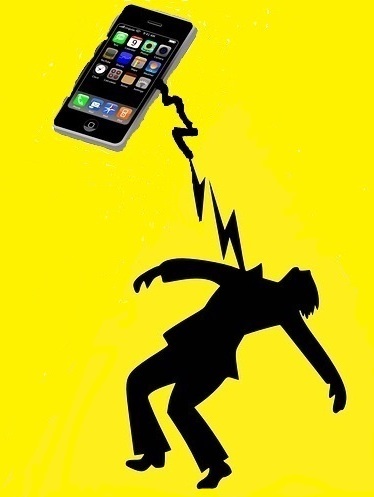 There are many ways that a human can die, and among these many ways, using a fake phone charger can be one of them, because you stand at a greater chance of being electrocuted by the high voltage of electrical current being generated by these things. 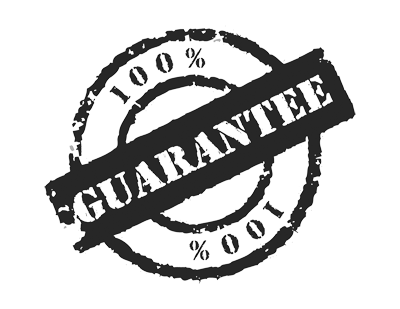 Fake simply means products that are manufactured, whether electronic products or otherwise, that are produced with poor quality materials, in order to minimize cost of production, and maximize profit. So now that we know what fake is, it simply translates to, because of the poor materials these things are being produced with, such as the conductors, resistors, capacitors, and insulators, you stand at a greater risk of being shocked to comma or even death. So you see, you're simply holding a death machine, right in the palm of your hands. Don't say i didn't tell you. Because of the same poor materials used in the production of these death machines which we already discussed above, these things can generate a great deal of heat, whether they are being used at the moment, or not, just plug them into your wall socket or extension, and they will begin doing their thing, their own way, without any prior permission. And because of these great generation of heat of these things, they can lead to even greater problems like..
All phone batteries come with a required amount of voltage, called Wattage, that is just enough to charge the battery under normal circumstances, and any genuine original phone chargers, should have this voltage limiter, and in this case, they are called fuse, which are already built and packaged into them, in order not to damage your phones. But in the case of fake chargers, i'm sorry to tell you, but there is nothing like a voltage limiter, wattage or fuse, and even if there is, trust me, it is still of a low quality, which is still as good as not having one at all. Electric current just comes, and flows around them in whatever way and amount it wishes to flow, without any fuse to stop them, in case of ugly situations. Which simply means that current is directly passed from your wall socket down to your phone. And what happens when the current becomes too large, and your phone, or even the charger itself can no longer take it? 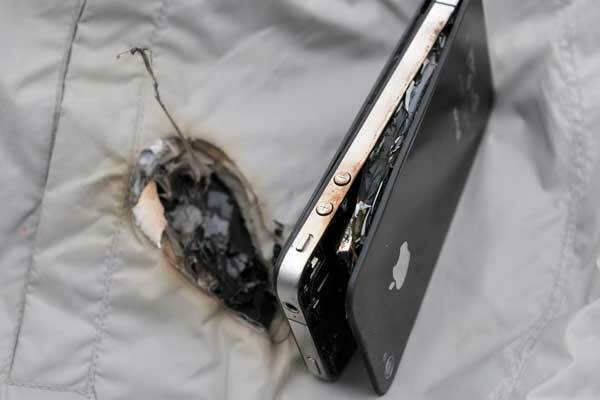 it is either the charger blows up, or your phone blows up, and God help you, you are using the time-bomb Samsung Galaxy Note 7, then you might want to call the fire service to your home. And if you are the type that enjoys buying a lot of electronic gadgets that works mostly on raw electricity, well i don't know what to say to you, but just pray such things never happen. Is not a lie, buying a fake charger nowadays, is like tying up yourself with a rope, and still wanting to move away, very far from your current location. 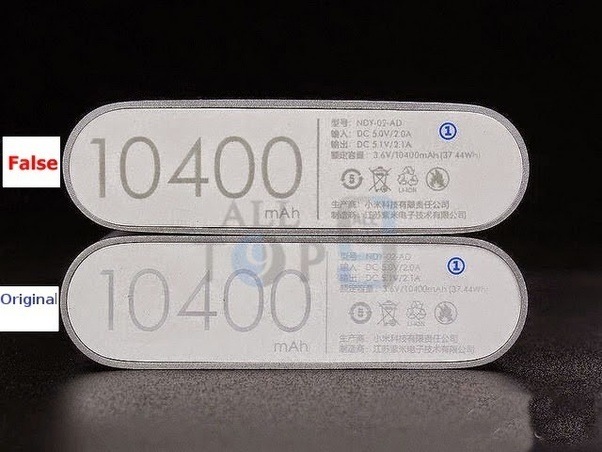 The phones of nowadays, comes with very big batteries, of which the least battery size you can see lying idle in a phone nowadays can be as big as 3000mAh, not to talk of some other crazy smart phone manufacturers that put batteries that are as big as 5000, 8000, to 10000mAh. 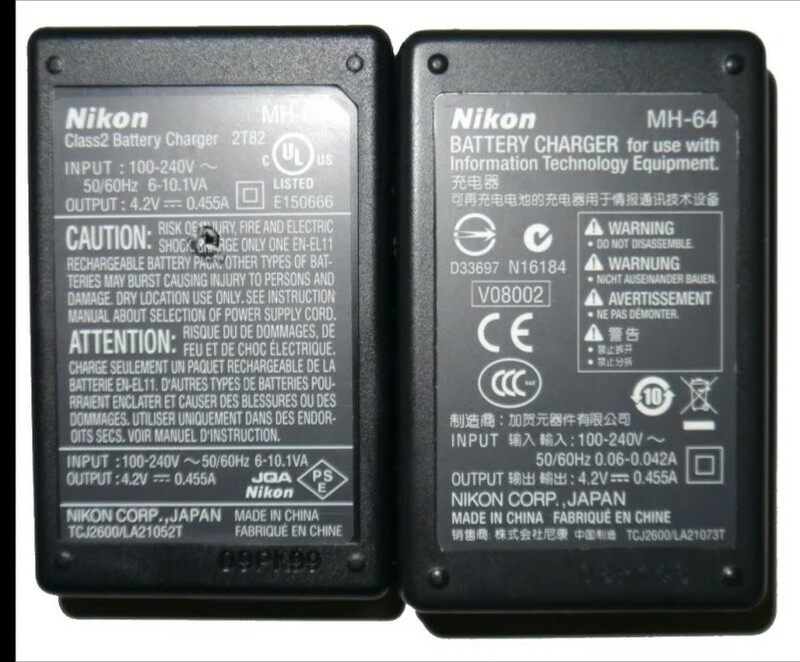 And because of these big batteries we have nowadays, smart phones manufacturers have developed what we know today as fast charging technology in almost all new charges, and another important thing to take note of is that, most of these new fast chargers, are only built to work with a specific kind of phone, or groups of phone. For example, the Qualcomm Fast chargers are only built to work with a specified version of Qualcomm Snapdragon processors used in smart phones, or any phone that has the Qualcomm fast charging technology built into it. 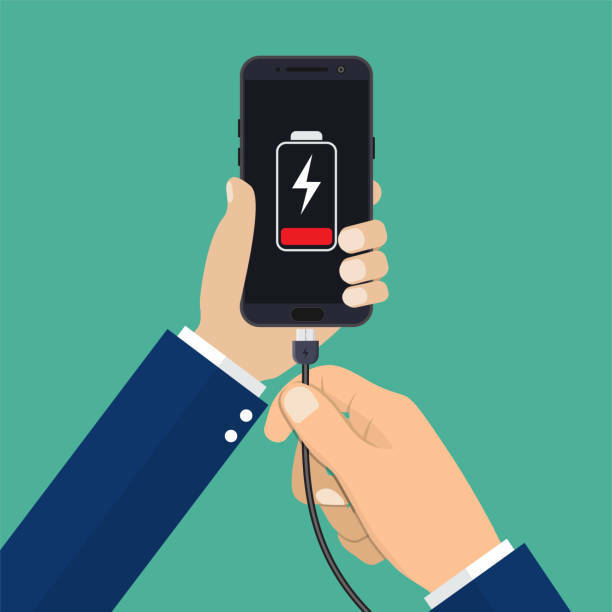 But in the case of fake chargers, there is nothing like a fast charging technology, which means that your phone might require a greater amount of current voltage to charge up the batteries, while the charger will be busy supplying a lesser amount of current, thereby making your phone Voltage Hungry. And what happens in such cases, first your phone will take a greater amount of time to charge from 0 to 100%, second is even after wasting all the whole time in the world to charge it, it uses a lesser amount of time to drop back dead, way lesser than it used to before. And third is that, while this longer charging and shorter dying cycle keeps repeating itself, it finally results to your phone's battery being permanently damaged, and requires to be changed, and you know what that means, you will be spending more than you should have spent at the first place if you had gotten the original one. Now do you know that there are people that enjoys and prefers buying fake things, even when they know that it is fake. Well looking at it from a poor man's eye, i can't really say it is their fault, because fake things comes cheap, and who doesn't like cheap things?...🤣 🤣 But what if you buy a fake charging today that is half the price of its original counterpart, it ends up getting broken tomorrow, then you go back to buy another fake one again for the second time, which will still end up like its late brother, can't you see that buying the original one which will take a couple of months or even years before getting spoilt would have been a better idea? And not only does fake chargers gets spoilt easily, they can even decide to take your phone along with them while getting spoilt which means that you are in for a double trouble, and a double expenses. 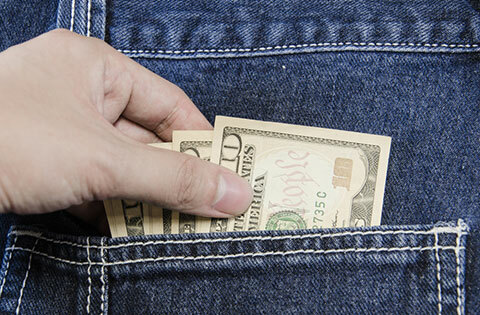 Something that you should have avoided with a lesser amount of money. Because they are called fake, they will always be fake, and remain fake. So if disasters like the ones listed above happens, there is nobody you can hold them responsible for, because those things didn't come with any guarantees. The only person who you might decide to go and get hold of is the person who sold it to you, of which there is every possibility that you wouldn't even find him again, because he is also a fake human being. So you see. But buying electronic stuffs like this, from authorised original dealers, even though they don't come with guarantees, but will at least give you an edge that if anything should go wrong tomorrow, you should know where to find them. Now there are no particular ways, or already set down rules to tell if a charger is fake or not by merely touching and feeling it, unless you tested it. And you might even test it for the first few times and still not be able to tell if it is the fake or original, because most of them will stylishly work and perform very well like original for the first few days, before showing you its true color, and identity. So because of all that, what we are gonna be doing is, we will be using some of the general features of every smart phone charger, to judge if it is actually fake or not.. 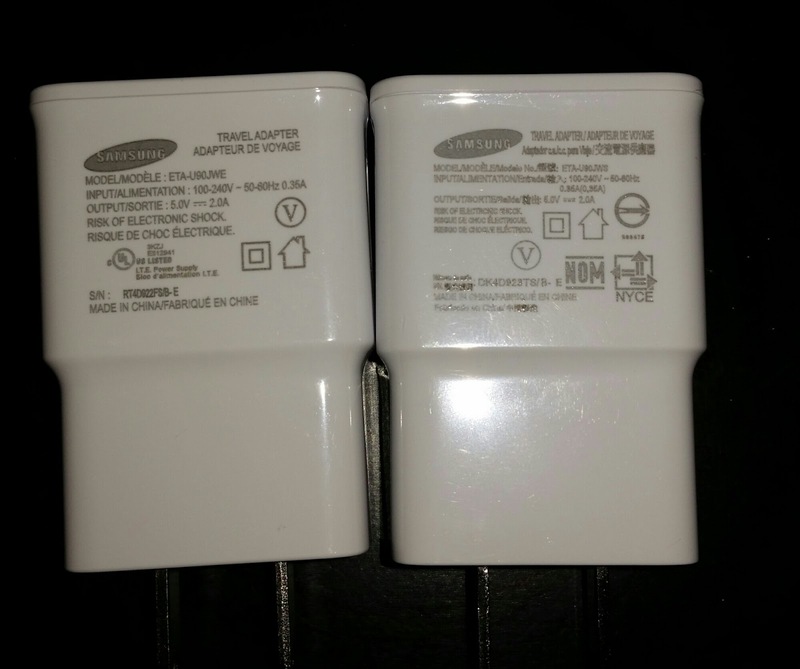 In case you are buying chargers from known brands like Samsung, Huawei, Infinix and the rest, to identify a fake one, the logos and words printed on them appear to be in some cases too dull, while in most cases, too bright, sharp, and catchy, and they have this high tendency of peeling off when you try scratching them with something as small as your simple finger nails. Fake chargers always feels unnaturally and suspiciously lighter, when compared to their original counterparts. But it is so unfortunate that most people don't put these little details into considerations when purchasing stuffs like this, and they end up getting deceived into buying the fake ones, and will keep repeating the same exact mistakes. and for blacks, the blacks are not always that black, sometimes it might seem like grey, and sometimes its just there. They don't do what is written on the package, and sometimes they even come with additional logos and details, which were not spotted on the original. Left is fake, while right is original. 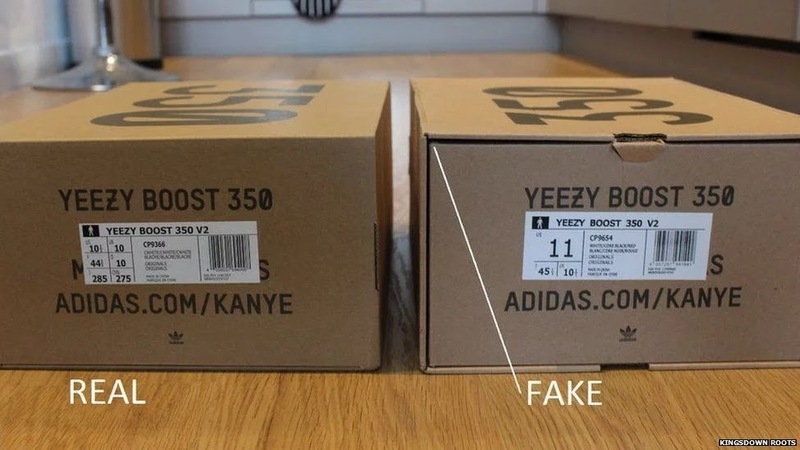 Did you notice the extra details that was added to the fake? Which doesn't even look organised and anything close to genuine. Left is Original, Right is Fake. Did you notice the extra logos on fake? which still doesn't look organised. They often come with poor packaging boxes, or even no packaging at all. See comparison below. They don't have any certification logos, or stamps. The materials with which they are made, always sound and feel low quality like. 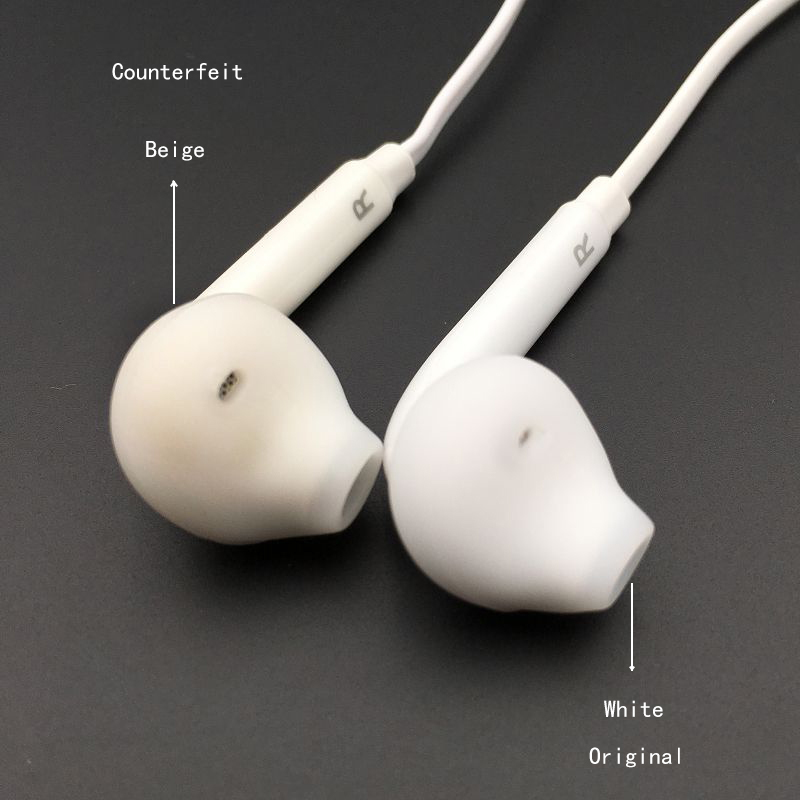 Most of the times, you will notice slight openings at the places where the two separate parts of plastics are joined and tightened together with a screw, and most of the times also, they come with very rough looking sharp edges compared to the smooth touch feeling you get when you buy the original. Their components are loosely put together, in the sense that, when you shake it hard enough, you should hear and feel the components shaking with the movement of your hands. So to round things up, when next you are buying a new charger, these are the list of things you should do. 1. Scratch the logos and the letters written on them a little bit, to see if they will come off. 2. Pay very close attention to how the color appears. 3. 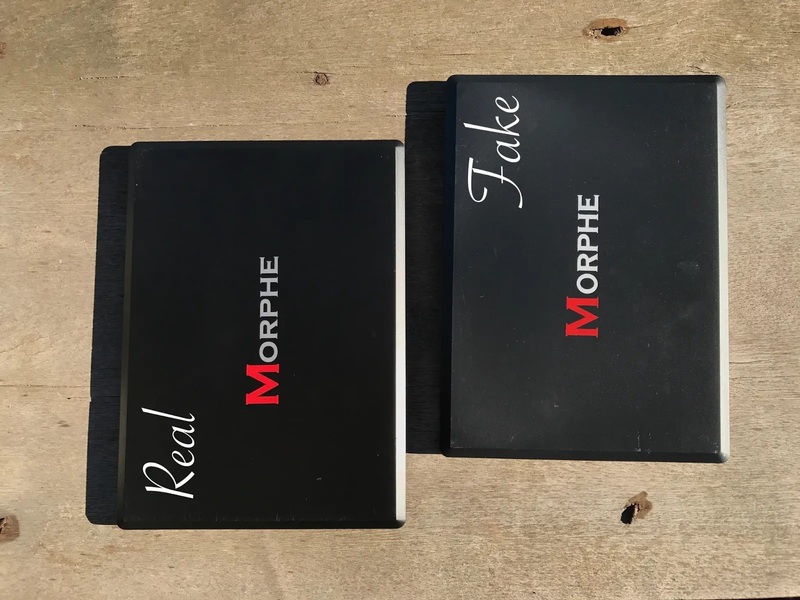 Also pay very close attention to how the packaging appears, the certification marks, the overall weight of the product, and how they feel when held in the hand. 4. Try tapping on them a little bit with your knuckle to see if they sound hollow and empty. 5. And the best way to buy an original charger is to take along with you an original one, so as to make proper comparisons before passing your final judgments. 6. And as well make sure you are buying from authorised dealers. Avoid buying stuffs like this in a public transport, or on the road-side, because if something goes wrong, you can't find the sellers anywhere. So guys, that is all we have to say today about making your charger purchases. Now it is your turn to share your experience with us while using a fake charger in the comments box below. And don't forget to share this article, and as well subscribe to our newsletter to get updated of our latest contents.